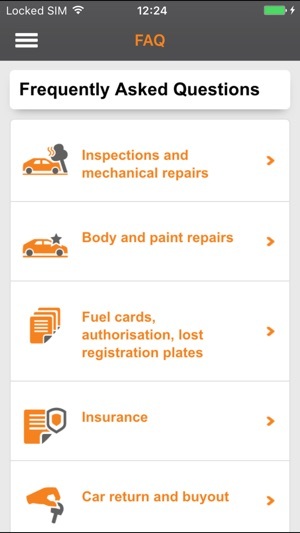 With this app everything you need to know about your company vehicle and LeasePlan is at your fingertips. Do you need road assistance? 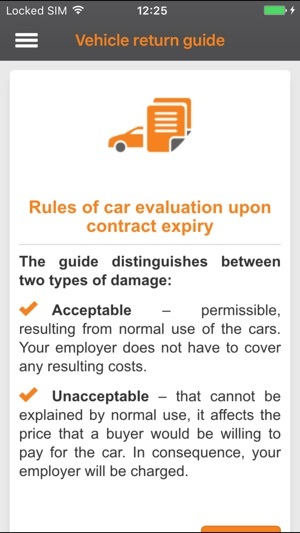 Is your car damaged? Or do you have questions? This app will answer your questions and help keep you on the road. 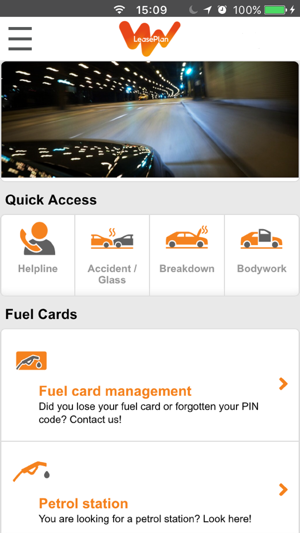 The app will make it easier to access a range of useful services and practical information, giving you complete peace of mind when on the road. To access the full app you need log-in details. 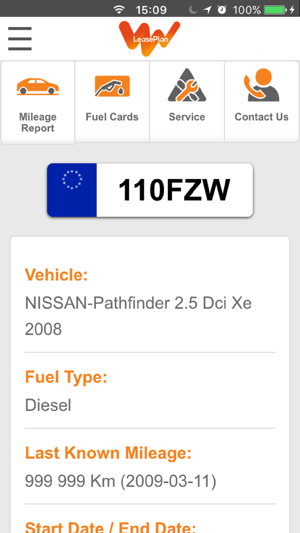 Drivers will receive information on how to log-in via LeasePlan. If you don’t have this information please contact LeasePlan. Do you find this app useful? Please leave a review in the app store. Do you have feedback? Please send us an e-mail via “contact” in the app. This helps us improve our services and add new functionalities. We wish you pleasant driving and safe mileages! 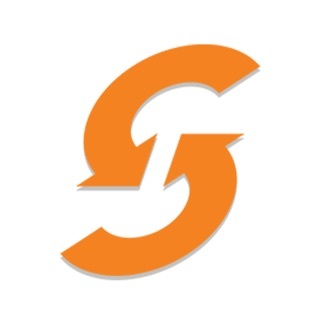 LeasePlan is a global fleet management and driver mobility company. We manage more than 1.5 million vehicles and operate in over 30 countries. 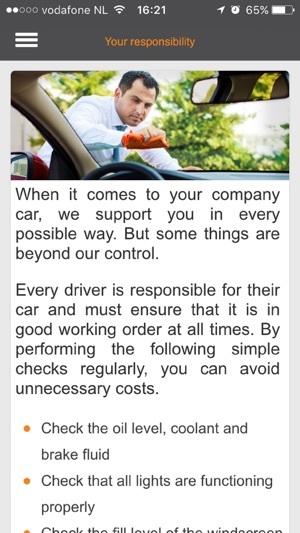 We make mobility easier by saving our customers and drivers time and money, and making driving a car hassle free.